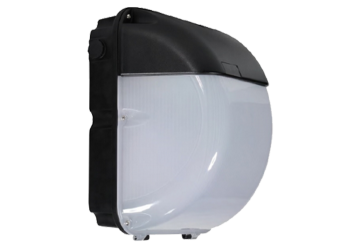 Another factor that sets Voltacon Lighting apart is our ability to provide customised solutions for your unique requirements. 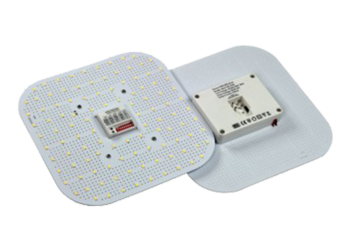 Using our expertise and flexibility in the supply and installation of LED lighting, we are able to meet the very specific needs of clients’ varied applications. 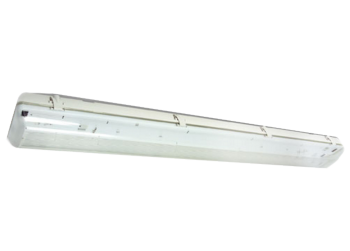 This includes a wide variety of fixture types, tube lengths, lighting type combinations and even custom light colour temperatures. 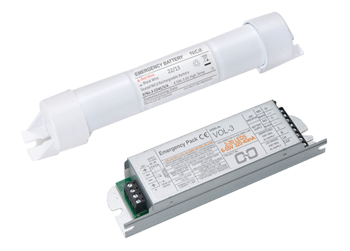 Our parent company, Voltacon UK Limited is certified by the British Standards Institution (BSI) against the internationally recognised standards of ISO9001 for Quality and ISO14001 for Environmental standards, as is our manufacturing plant. Committed to driving sustainability on a national level as well as an international one, Ledison also collaborates with local council, community and environmental groups. 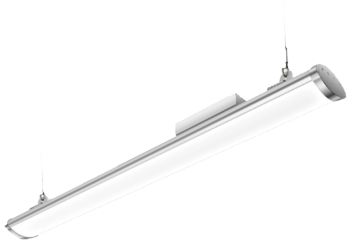 Lemnis Lighting develops the Pharox line of led lamps from the philosophy that sustainable lighting needs to be an improvement over existing technologies that does not require a sacrifice on the user’s end. 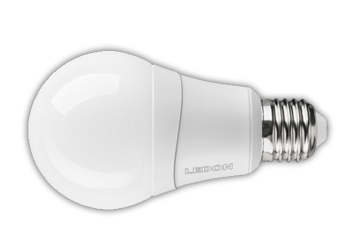 The Pharox led-lamp proves that it’s possible: a light bulb that lasts longer, does not contain mercury and that fits a standard fitting. 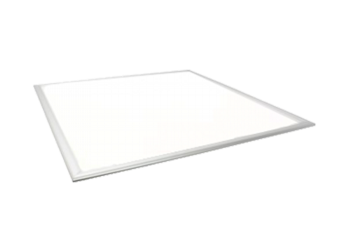 Using the Pharox led-lamp, consumers and businesses can start contributing to a more sustainable world, today. 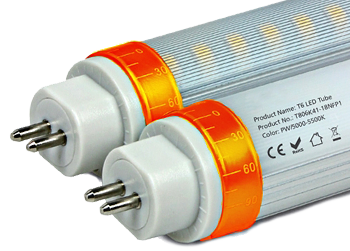 LEDON Lamp GmbH concentrates on developing, producing and marketing highly efficient LED lamps. 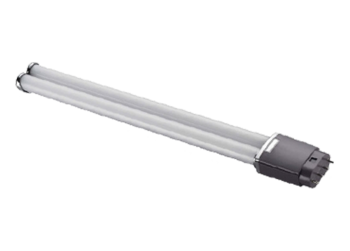 As a wholly-owned subsidiary of stock-market listed Zumtobel AG, Austria, LEDON Lamp reaps the benefit of the whole group's extensive technical expertise. 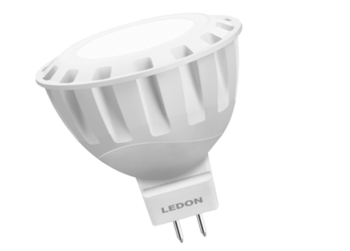 LEDON's LED lamps feature innovative lighting technology and are ideal replacements for traditional incandescent lamps and available CFL energy-saving lamps. 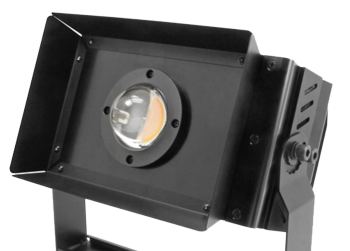 These retrofit lamps echo the shape of traditional lamps styles. 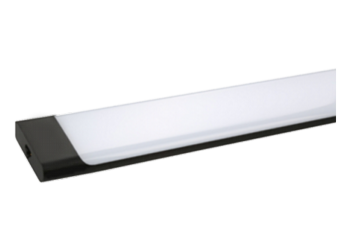 Excellent lighting quality and energy savings of up to 85% make LEDON lamps equally attractive in both environmental and social terms. Keep in touch. Click one of the banners below to access our social media pages.